The National Academy of Art, Lalit Kala Akademi(LKA), established in 1954 by the then Education Minister Maulana Abul Kalam Azad, celebrated its 64th Foundation Day, the 6th August, 2018. The event was inaugurated by Minister of State for Culture(I/c), Dr. Mahesh Sharma. 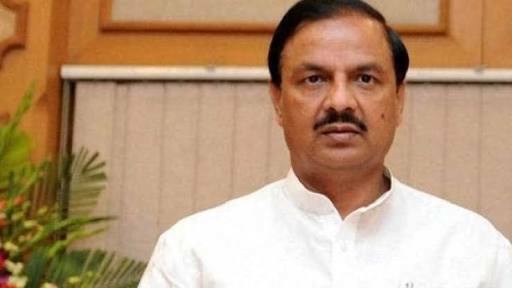 Culture Minister Dr. Mahesh Sharma released the logo of the 12th Triennale India which is scheduled to be organised by the Academy in December 2018. The event also witnessed the launch of a book on eminent artist Ganesh Pyne- “A Painter of Eloquent Silence” written by Pranav Ranjan Ray.